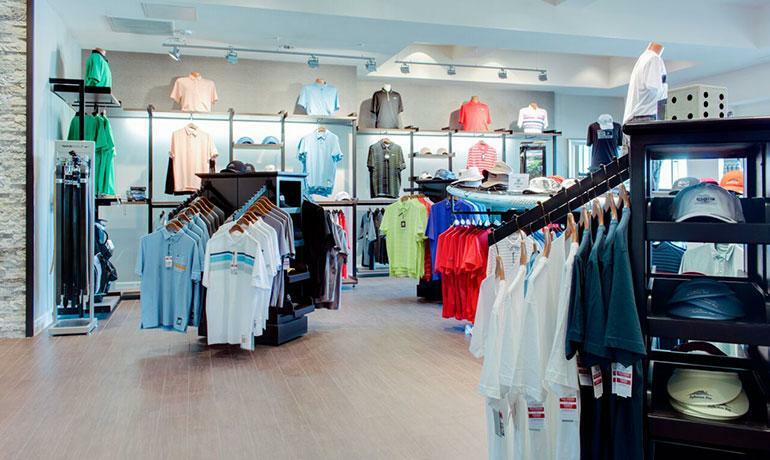 Lake Las Vegas Golf Shop features a golf shop staffed by PGA professionals and stocked with merchandise from all the top brands in golf. 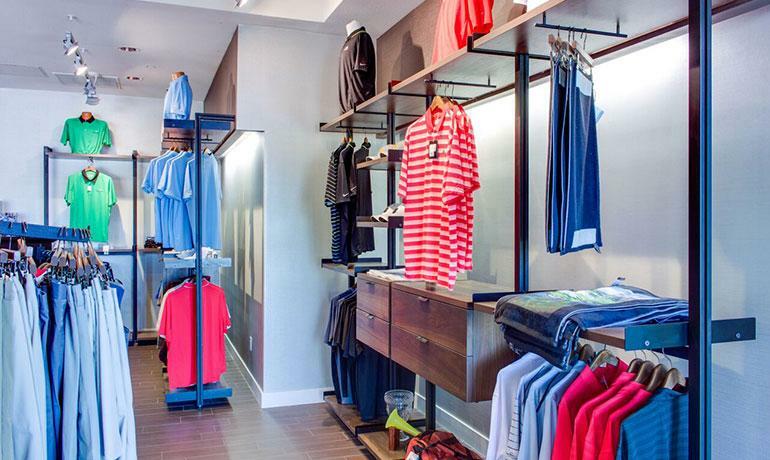 Whether you are looking for a souvenir of your visit or you need to be outfitted, we have it all. 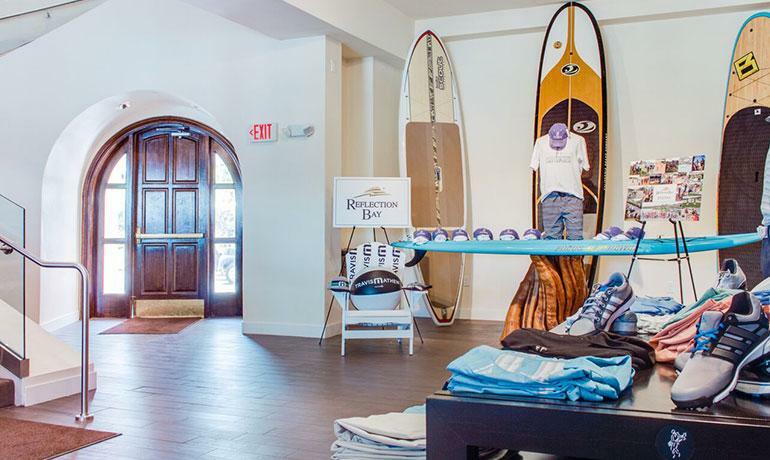 The Reflection Bay golf shop has a wide selection of gear, apparel, headwear, and lifestyle items that feature the prestigious Reflection Bay Golf Club logo. 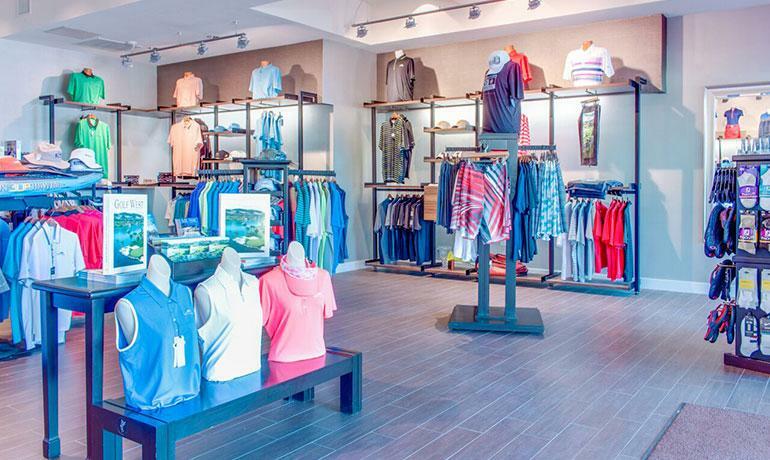 In addition, we offer state-of-the-art clubs and equipment from the top manufacturers in golf. No clubs, no problem. We have the latest clubs available for rent. 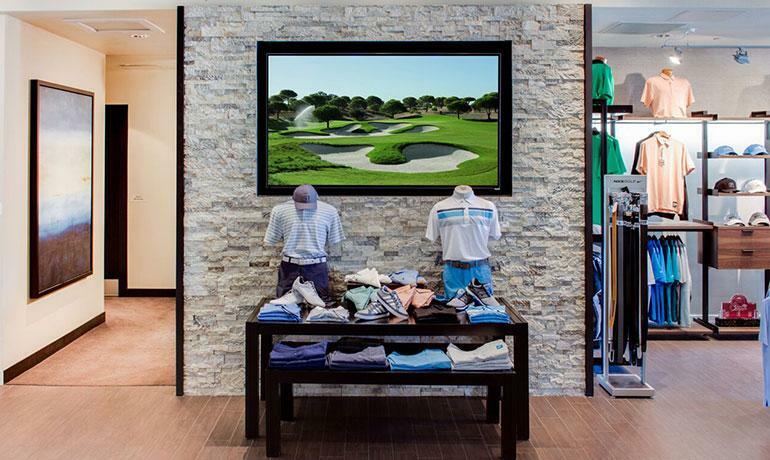 Looking for a gift for the golfer in your family or forgot to grab a memento on your last visit? 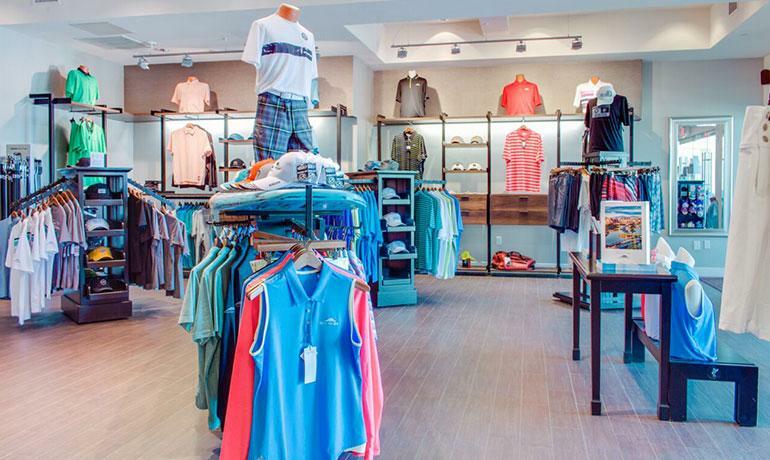 Check out our golf shop for select items and gift cards available for purchase.